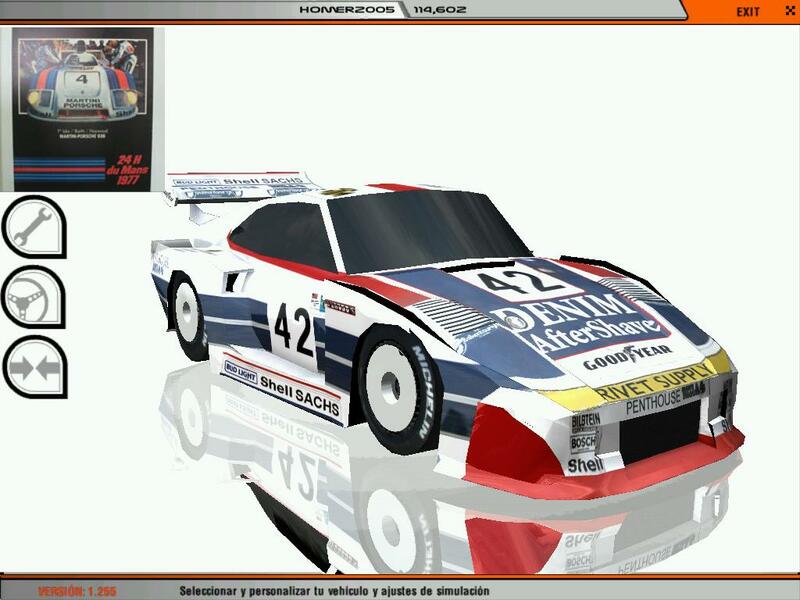 Nuevo mod basado en esta mitica carrera, recrea los autos que compitieron en esta competicion. The file you attempted to download is an archive that is part of a set of archives. Free accounts are limited to 10 downloads per week of each file of this type. The limit for this file has been reached. Since Free accounts are limited to uploading files 200 MB or less, large files frequently must be split into multi-part archives. Our premium accounts can upload files up to 10 GB in size and can download an unlimited number of archives. Account rates start at $5.00 per month.